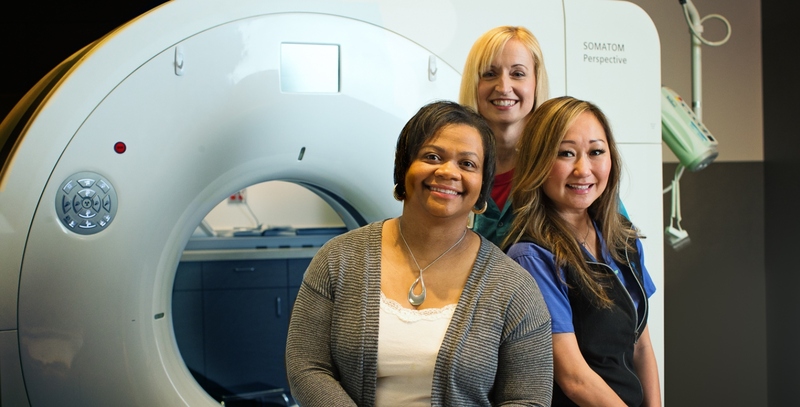 Overlake is an award-winning, nonprofit, independently operated medical center. We care deeply for our patients as well as for the region we serve. Our top-notch physicians and nurses deliver exceptional clinical care while fostering an environment that is inviting, nurturing and one of healing. It takes a highly skilled, talented team to provide the best care to patients. Our team includes physicians, nurses, clinical professionals, non-clinical staff and volunteers. We invite you to explore career opportunities with Overlake. Interested in a career in nursing? Our partnership with Vizient provides the most innovative and comprehensive New Graduate Nurse Residency Program available. Find out about our nurse residency program.